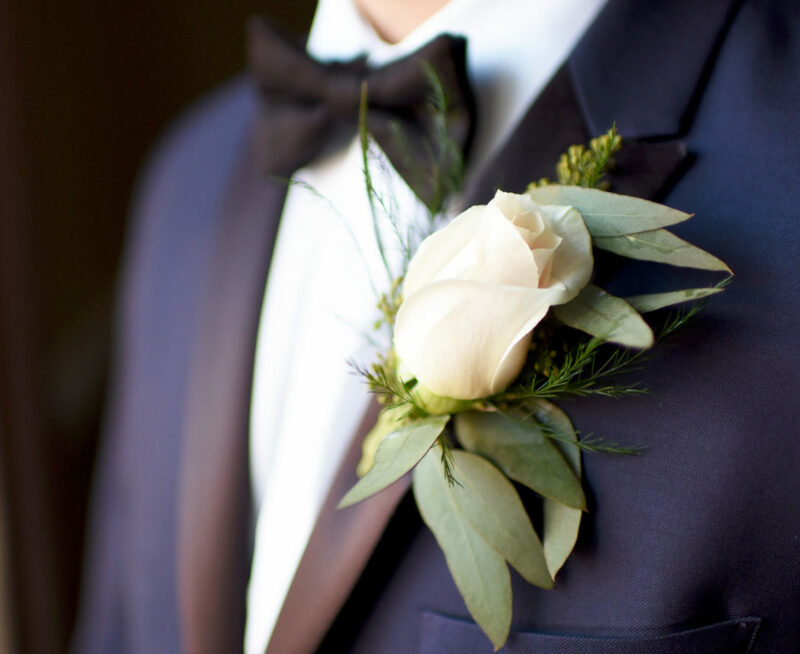 When it comes to advice for wedding formal wear shopping, who better to ask than the experts? We asked the owner of Tuxego, Tony Commisso, for his insider tips to suiting up. We’re positive you’ll find this advice to be fitting! 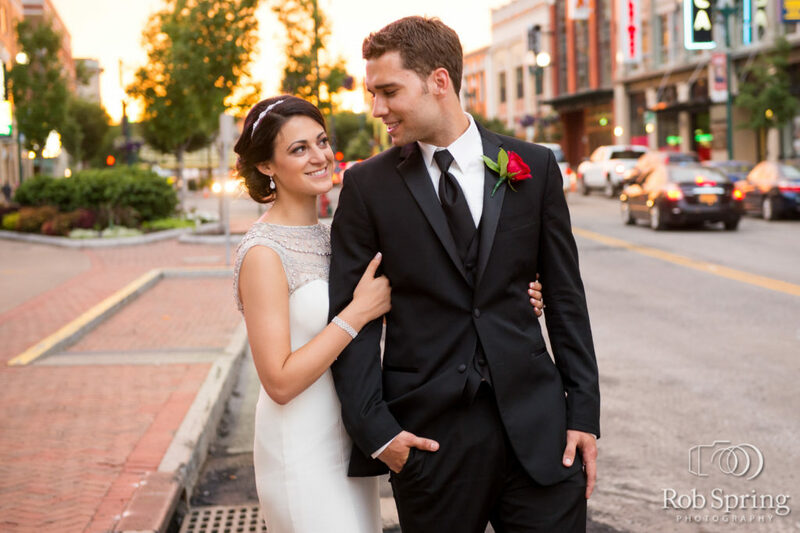 If your date is set, its time to meet with your wedding formal wear provider! 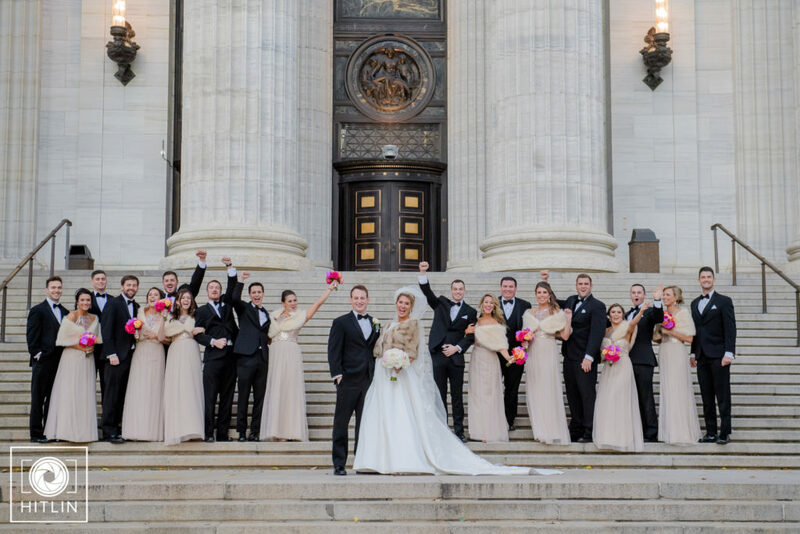 This should be one of the first checks on your wedding planning to-do list. Tony says “your formal wear provider should help you get the ball rolling, coordinate your style and color selections and be flexible if you desire to change anything or everything”. 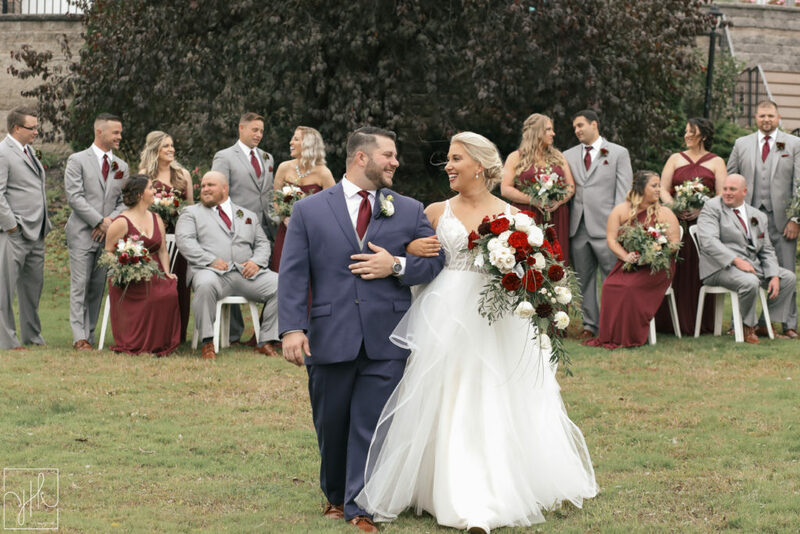 Getting this done early will be a huge weight off your shoulders….nothing’s worse than last-minute scrambling to outfit your wedding party! 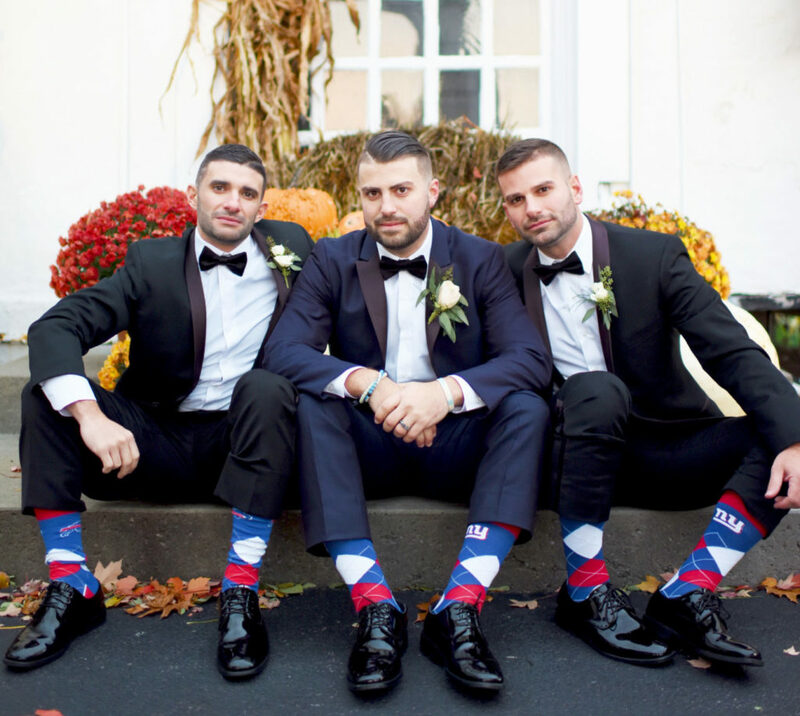 Some may think it’s up to the groom and his buddies to pick the styles and color scheme on their own, but this isn’t what Tony suggests! 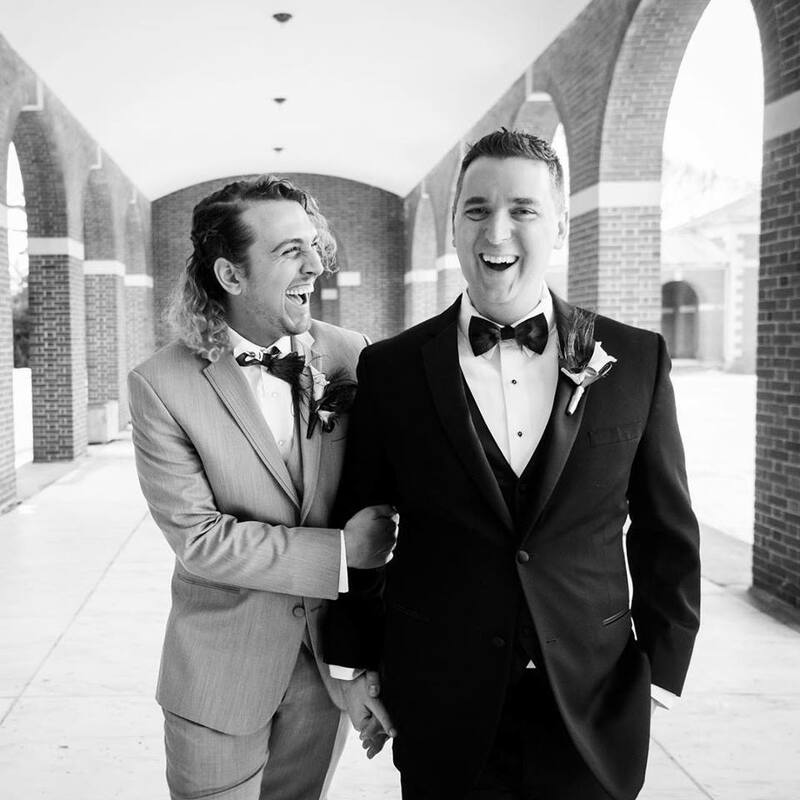 “Couples should go together to choose the tuxedos or suits. You shouldn’t have any unwanted surprises”. You don’t want to waste your time making trips to the wrong formal wear provider. Anthony recommends rolling up your sleeves and doing some digging – through reviews. “A good store will have many wonderful reviews. A great store will have a great reply from the owner or manager for each review.” You can tell a lot about the store, and the people who work there by customers experiences, and the way they respond to reviews. And while you’re googling, try to find local, smaller shops that “care about you and take pride in their reputation”…..like Tuxego! 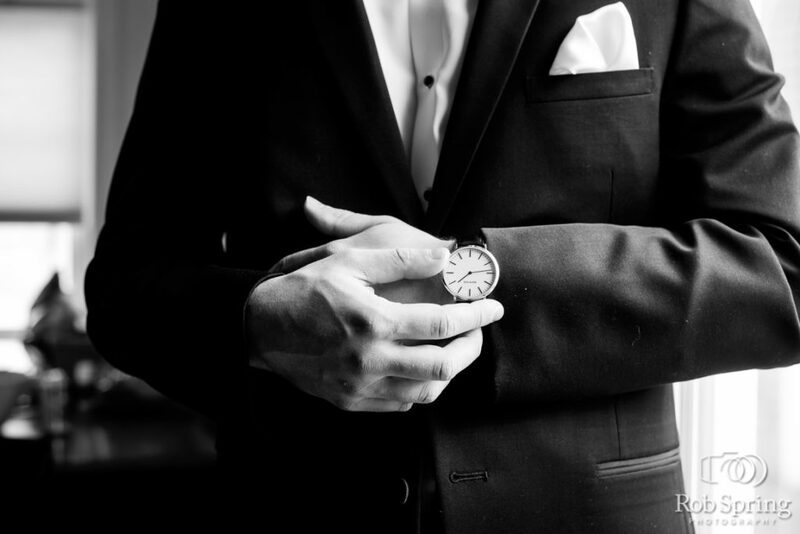 Your time is valuable, so make sure you find a wedding formal wear provider who treats you right! The provider you select should set up a personal consultation by appointment. You need time to go through the different options available so you can make the best decision for your wedding! Personal service is critical for such an important purchase. Your provider is there not only to show you options but help guide you in the decision-making process. As Tony says, “a genuine person cares enough to be honest with straightforward responses”. Don’t waste your time with a consultant who doesn’t give you the advice and undivided attention you deserve! 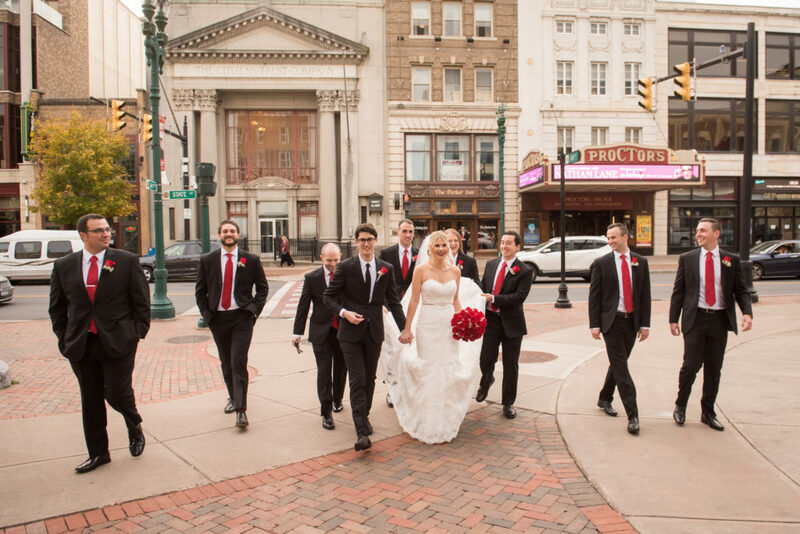 It’s very common to have out-of-town members of your wedding party. Don’t make them hop on a plane for a fitting prior to your wedding – your provider has you covered. “They can get complimentary measurements at most any formal wear store as an industry courtesy and send their measurements to the store of your choosing”. Of course, it’s always helpful to have the store you choose located along points of travel for your party. That way it’s easy to do a second fitting! 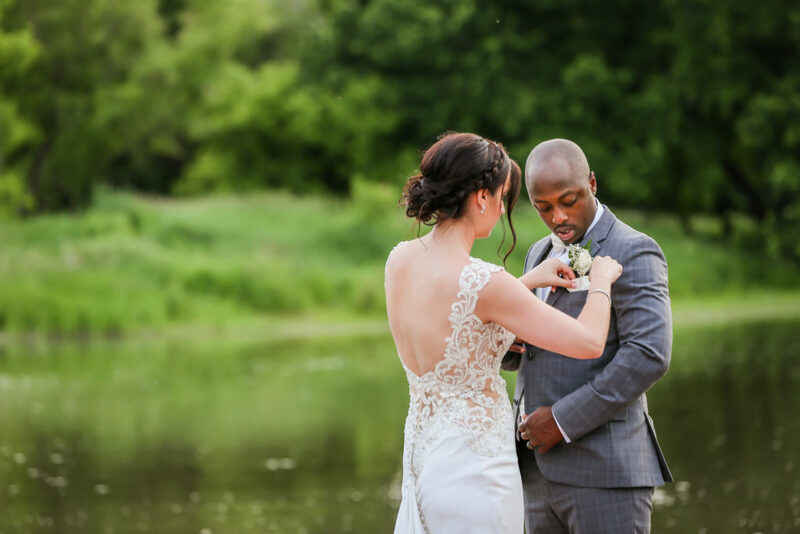 Don’t forget to visit Tony at Tuxego, for a proper Capital Region wedding formal wear experience. Happy shopping!